Welcome to the speed camera database for Bristol and Somerset - included in our database are the locations of both fixed and mobile speed cameras across the county. As well as adding new safety camera locations to the Somerset database you can also update, add and amend the details to current locations. To do this, simply click the 'Update location' link found below in each individual location page e.g. SWS017. A speed camera in Stratford on the A4 in a 30mph zone has become the first speed camera to be switched on, since they were all turned off in 2011. This is the first of 29 static speed cameras due to become operational "over the coming months", a spokesman for the Avon and Somerset force has said. 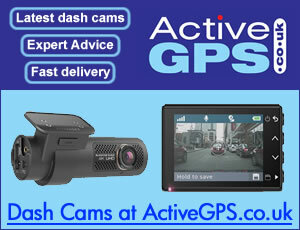 The Avon and Somerset Safety Camera Partnership (Safecam) was disbanded in March 2011. However, Somerset Road Safety continues to work closely with the Police to develop policies for mobile camera enforcement and with all our partners to ensure continued road safety and casualty reduction. Find out more.